» Can Cats Eat Squid? Squid is one of the most popular seafood dishes, especially in the Mediterranean where they’re prepared in a variety of ways. In the United States, calamari with a side of marinara sauce or lemon is on many menus. But what about our feline friends? Can we share our squid with them? Can cats eat squid? Ignoring the fact that squid is often expensive and thus many human owners will be less than enthusiastic about sharing with their furry companions, squid is only safe for kitty consumption some of the time. Squid are soft-bodied sea creatures, similar to the well-known octopus. Squids come in a variety of different sizes, from itty-bitty to giant. Giant squids, while rare, measure up to 40 feet in length. Culinarily speaking, however, most squid used in cooking are significantly smaller and are caught in tremendous quantities. Squid features in a large variety of international cuisines such as Italian, Japanese, Korean, Chinese, Portuguese and Turkish cooking. It’s unlikely that cats would come across a squid in the wild, so historically speaking they don’t feature prominently in the feline diet. However, most cats will eat squid if given the chance. But use caution! Not all squid is safe for cats. The danger of feeding squid to your cat lies in the way it’s prepared. The short answer is: sometimes. Raw and fried squid (such as calamari) are unsafe for cats. Raw squid carries the risk of foodborne illnesses, which is true with most raw fish. Calamari is unsafe because it’s fried. Between the seasonings and oil, it can wreak havoc on your cat’s digestive system. The only type of squid that you should offer your cat is plain, boiled squid, but even this isn’t without risk. Cooked squid can be quite rubbery and difficult to chew, which may pose a choking hazard to your cat. To reduce this risk, only feed them tiny pieces of squid. 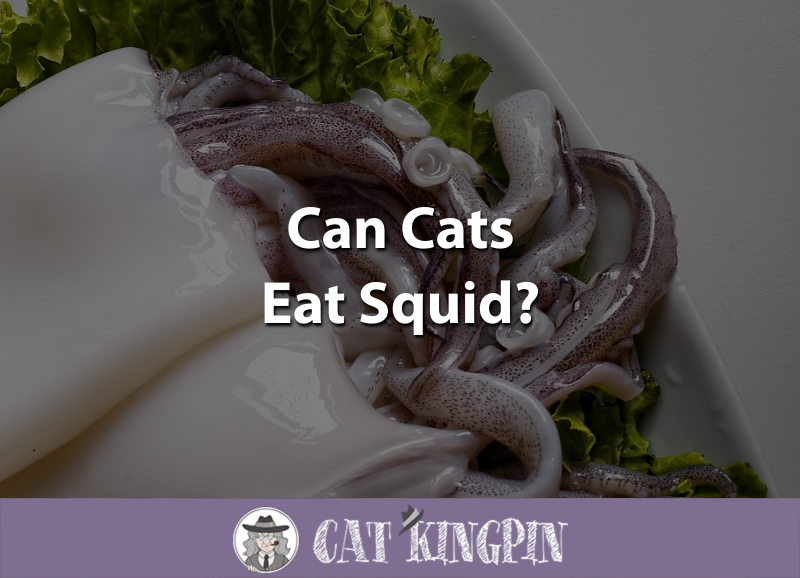 Because cats are notoriously fond of seafood, it’s possible that giving your cat squid too frequently will turn them off their regular cat food. Squid is not an adequate substitute for a high-quality cat food liks Nutro Max Indoor Cat Food. Ok, so this cat is eating raw squid, but we don’t recommend it! Generally speaking, it’s not a good idea to get your kitten used to eating human food. This is partially because kittens are still growing and should only be consuming the best nutrition possible. 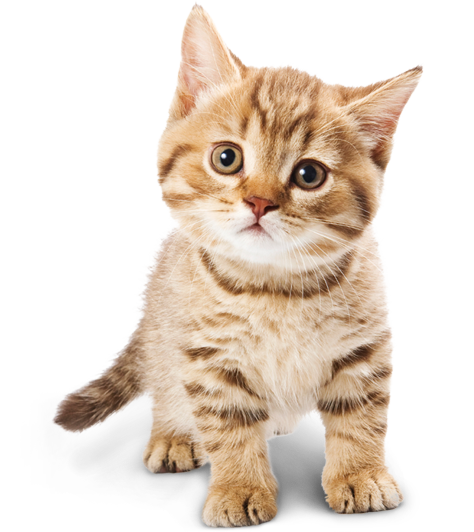 A high-quality kitten food such as Merrick Kitten Food, which is grain-free and lists meat as the primary ingredient, is a great option. Getting your kitten used to eating human food, especially tasty human food like squid, is also a good way to raise a picky eater, which can become problematic in adulthood. Besides that, kittens are smaller than their adult counterparts so they’re more at risk for choking when eating foods with a rubbery consistency, such as squid or the inside of a crab. For all these reasons and more, you should never feed your kitten squid. Just stick with their kitten food and introduce boiled squid as a treat when they’re fully grown. Other than being tasty, there aren’t that many health benefits to feeding squid to a cat. There is one exception, though: zinc. Squid is an excellent source of zinc, which is an essential mineral for feline health. Although too much zinc can be dangerous, it takes way more than an occasional bite of squid to get to that level. Nutritionally speaking, there aren’t really any benefits to regularly feeding your cat squid. Provided they’re eating a balanced diet of high-quality cat food, your cat is getting all the nutrients they need from their regular food. A little piece of boiled, unseasoned squid is unlikely to do your cat any harm, as long as it’s cut up into small enough pieces. If your cat really has a hankering for seafood, there are plenty of treats on the market that will satisfy their cravings. While most of them don’t contain squid, there are plenty of other options, such as shrimp, salmon, and tuna. Seafood-flavored Blue Buffalo Kitty Yums are great because the first ingredient listed on the package is fish, though the type of fish depends on which flavor your choose. Lots of fish flavored cat treats are not made with real fish, which sort of defeats the purpose! There are also canned cat foods that contain seafood and which can be used as a treat or part of their daily diet. An example is Canidae Seafood Recipe, which lists fish as the first ingredient. So, can cats eat squid? Correctly prepared squid (boiled, unseasoned) likely won’t do your cat any harm, as long as they don’t begin to expect it at every meal. Stay away from calamari in marinara sauce and raw squid. And, always make sure the squid is cut into tiny pieces, as larger pieces of squid pose a choking hazard. If you’re not sold on sharing your squid with your furry friend, offer them seafood flavored cat treats, such as Blue Buffalo Kitty Yums. 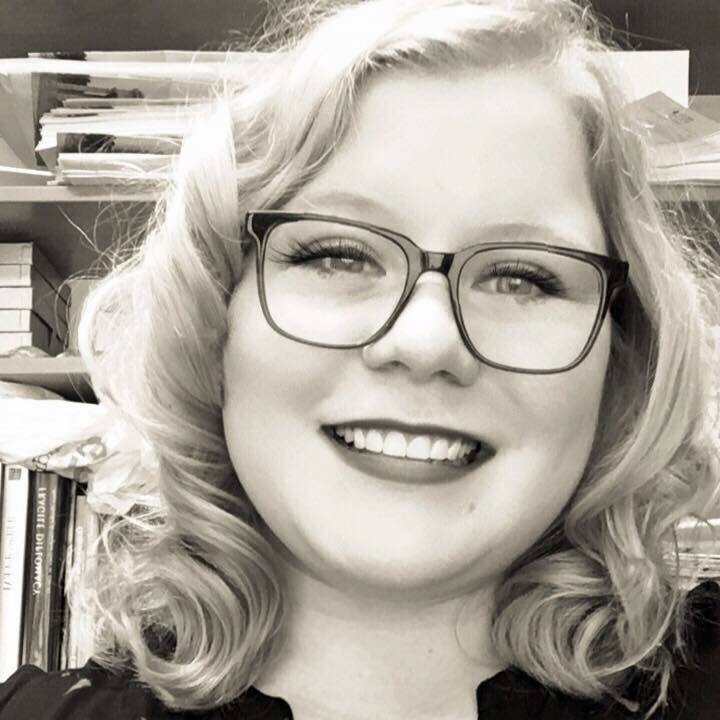 What did you think of this post? Has your cat ever tried squid? Or, would you ever consider feeding squid to your cat? Tell us in the comments below. We’d love to hear from you!